!!! Featured in Minnecade at GlitchCon 2017 !!! 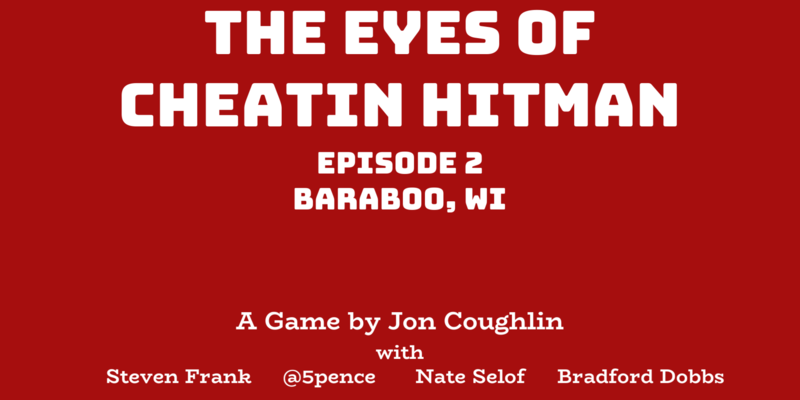 The Eyes of Cheatin Hitman is an episodic game designed for the Idle Thumbs Community "Wizard Jam 4"
The game features comedy familiar to listeners of the Idle Thumbs Podcast. The narrative and gameplay are a love letter to the Hitman series, Blendo Games, and Virginia. !!! GlitchCon Update - 5/8/2017 !!! 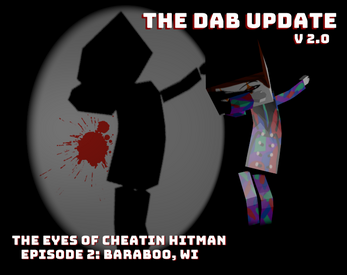 I showed The Eyes of Cheatin Hitman at GlitchCon 2017 in Minneapolis, MN. I had a lot of fun, and I added a couple things to the game for the show. The game ends here (I hope). !!! 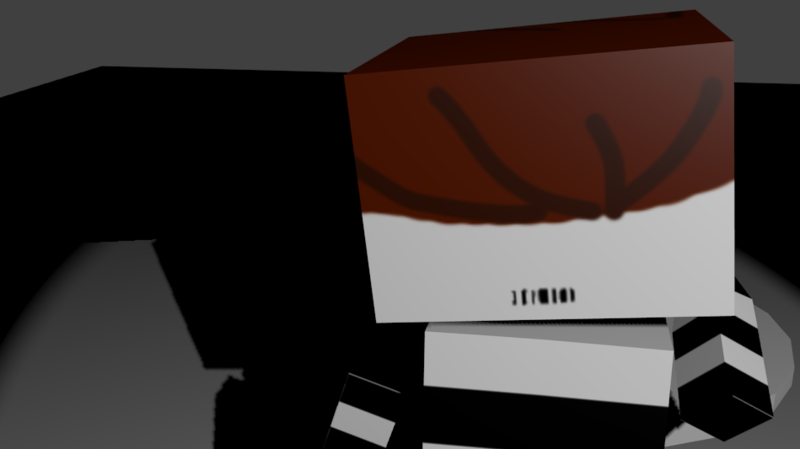 Tutorial Update - 4/17/2017 !!! !!! 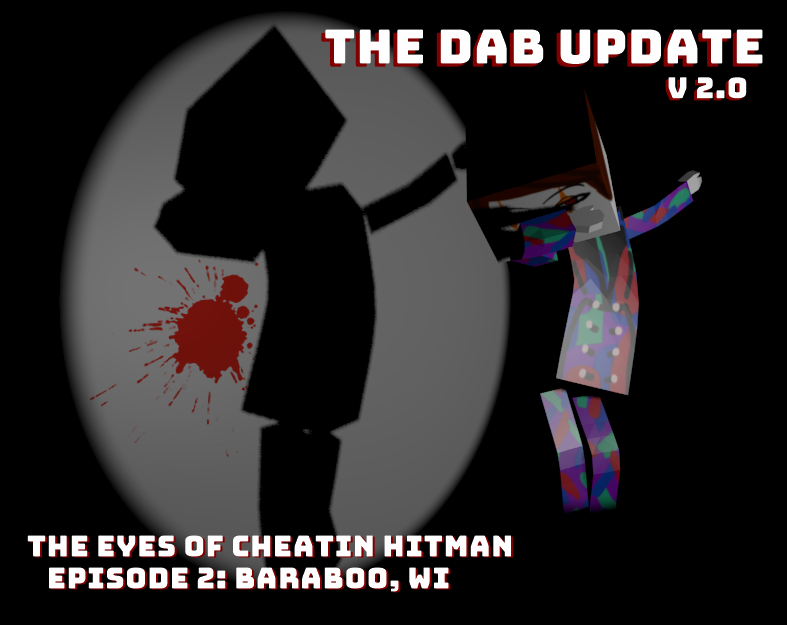 The Dab Update - 3/14/2017 !!! 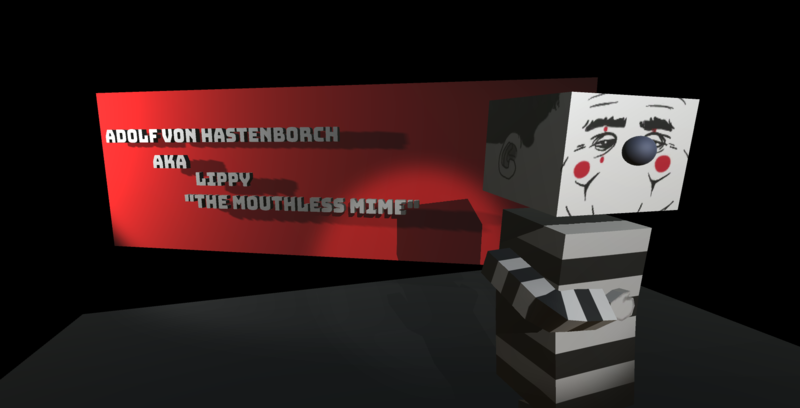 As Agent 47, execute the assassination of Lippy "The Mouthless Mime" at the International Clown Hall of Fame. Episode 2 was released as the Idle Thumbs Wizard Jam 4 stream commenced, Jan 28 2017. As Agent 47, familiarize yourself with the layout of the International Clown Hall of Fame by wandering the ICA mock-up at their training facility. Interact with hologram statues for further instruction. Episode 1 was released shortly after the original Wizard Jam 4 deadline. By far one of the most fun games I've played in the past year! I am hoping to see future episodes! Fantastic, from the hip narrative presentation to the fun voice-acting (hipster clown!) and impressive level of incidental detail. The ending was lovely, too. hahaha, that's very kind of you :) lol, if you found the hipster clown then you really dug deep. Such a rich and entertaining experience. Great work!